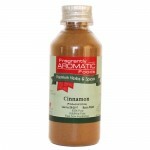 A blend of 5 spices Szechuan peppper, cinnamon, cloves, fennel seeds and star anise. 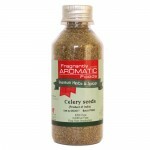 This blend can be used in chicken, pork and red cooked meat dishes with soy sauce. 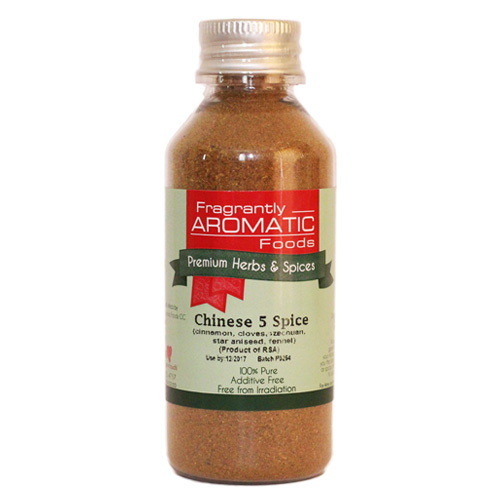 Great seasoning for spare ribs.